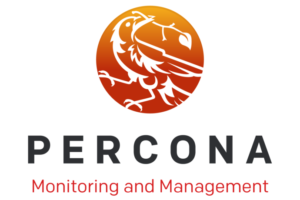 In this blog post, we’ll introduce how you can look at some experimental Percona Monitoring and Management (PMM) features using Percona Labs builds on GitHub. Note: PerconaLabs and Percona-QA are open source GitHub repositories for unofficial scripts and tools created by Percona staff. While not covered by Percona support or services agreements, these handy utilities can help you save time and effort. Percona software builds located in the PerconaLabs and Percona-QA repositories are not officially released software, and also aren’t covered by Percona support or services agreements. 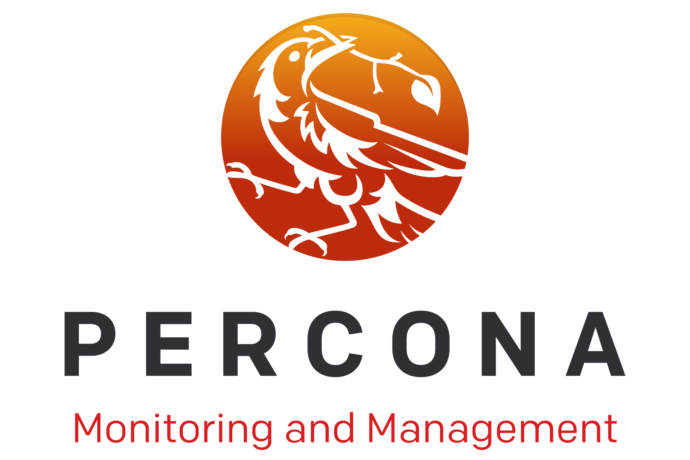 Percona Monitoring and Management (PMM) is a free and open-source platform for managing and monitoring MySQL® and MongoDB® performance. You can run PMM in your environment for maximum security and reliability. It provides thorough time-based analysis for MySQL and MongoDB servers to ensure that your data works as efficiently as possible. Most of the entries here are the pre-release candidate images we use for QA, and they follow a format of all integers (for example “201802061627”). You’re fine to use these images, but they aren’t the ones that have the experimental functionality. Please share your feedback on this build on our Percona Monitoring and Management Forums. If you’re looking to deploy Percona’s officially released PMM Server (not the Percona Labs release, but our mainline version which currently is release 1.7) into a production environment, I encourage you to consider a Percona Support contract, which includes PMM at no additional charge!